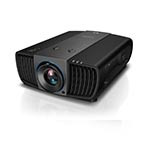 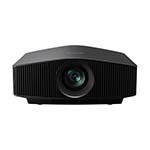 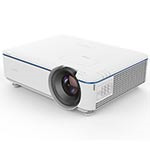 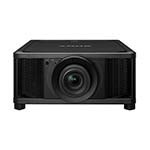 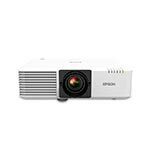 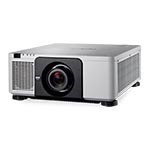 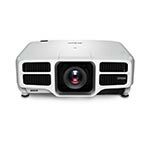 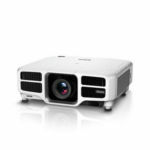 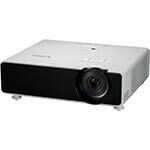 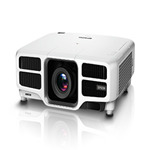 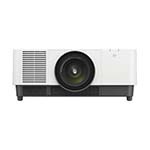 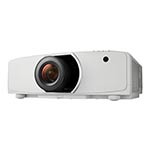 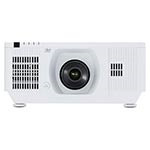 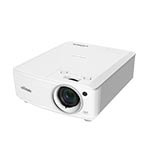 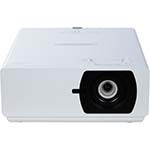 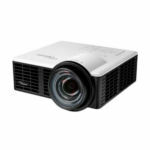 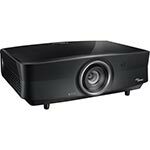 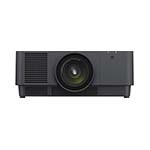 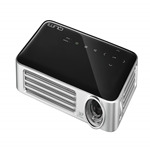 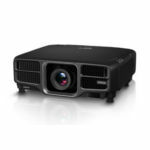 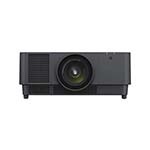 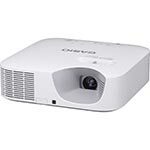 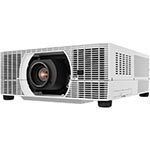 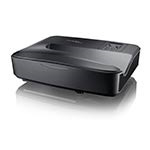 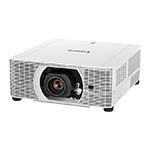 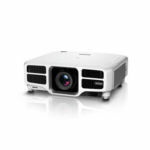 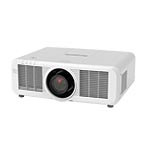 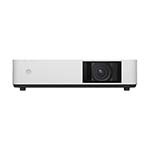 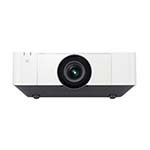 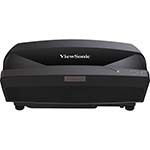 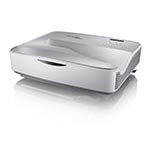 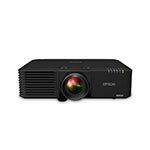 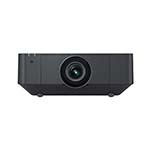 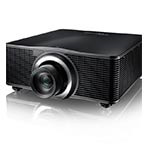 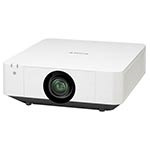 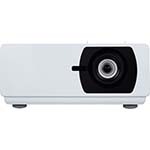 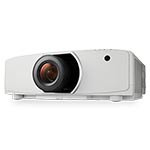 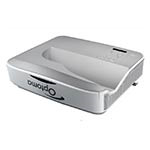 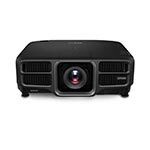 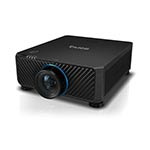 Say buh-bye to replacement lamps and hello to our lineup of lamp-free projectors. 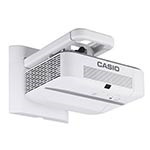 These have light sources that last thousands of hours. 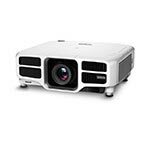 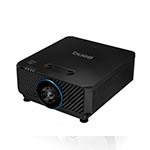 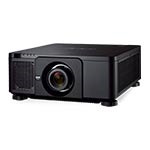 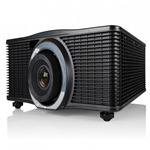 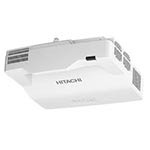 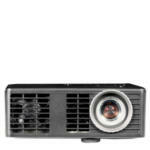 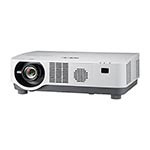 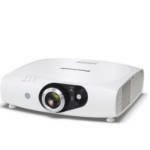 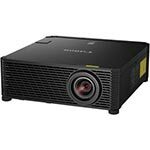 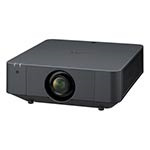 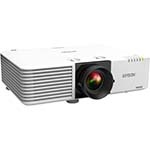 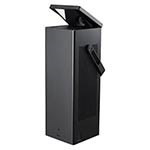 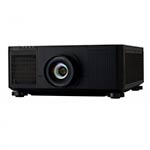 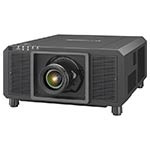 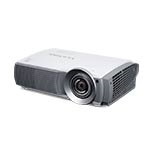 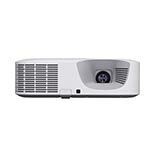 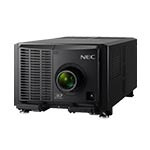 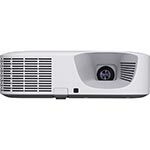 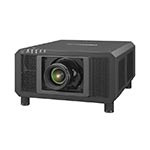 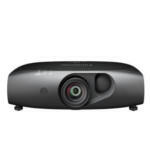 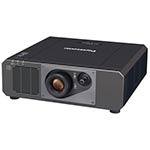 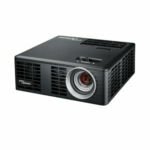 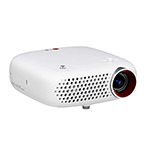 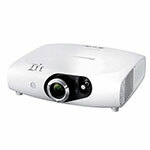 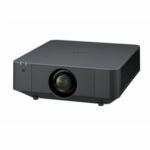 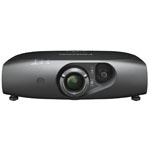 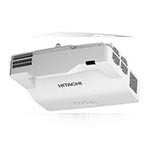 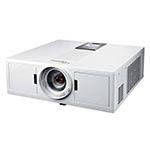 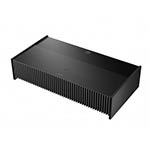 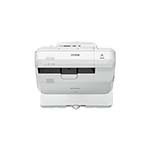 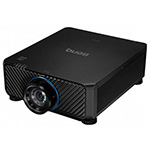 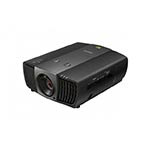 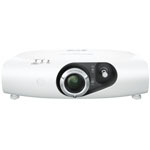 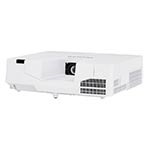 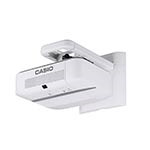 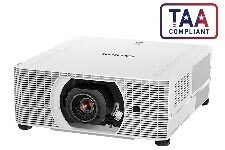 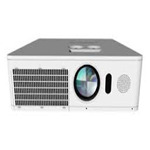 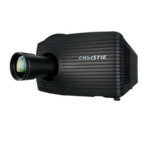 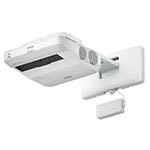 When you consider the cost of replacement lamps, these projectors practically pay for themselves!